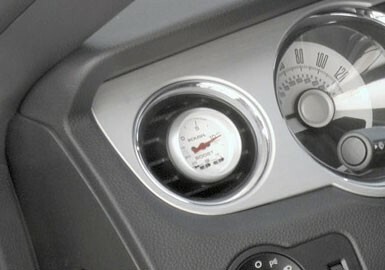 This Mustang Gauge Pod Kit cleverly fits in the dashboard vents, reducing the need for additional gauges that can clutter around your dashboard. The ROUSH® Vent Gauge Pod is for the genuine performance driver who desires to know what is going on with their vehicle every time. Normally, having additional information regarding your vehicles performance requires the installation of supplementary gauges. However, adding an additional gauges usually increases clutter and lessens visibility around the dashboard, and generally call for some form of cutting or drilling into your valuable vehicle. The new ROUSH® Vent Gauge Pod is cleverly designed to integrate in the Heating, Ventilation and Air Conditioning (HVAC) vents of 2010-2014 Mustangs (including the Shelby GT500). Installation is simple just remove the HVAC air louvers by gently pulling outwards to remove. The ROUSH Vent Gauge Pod then replaces these louvers with no cutting, drilling, or trimming required. Installation takes only a few minutes. 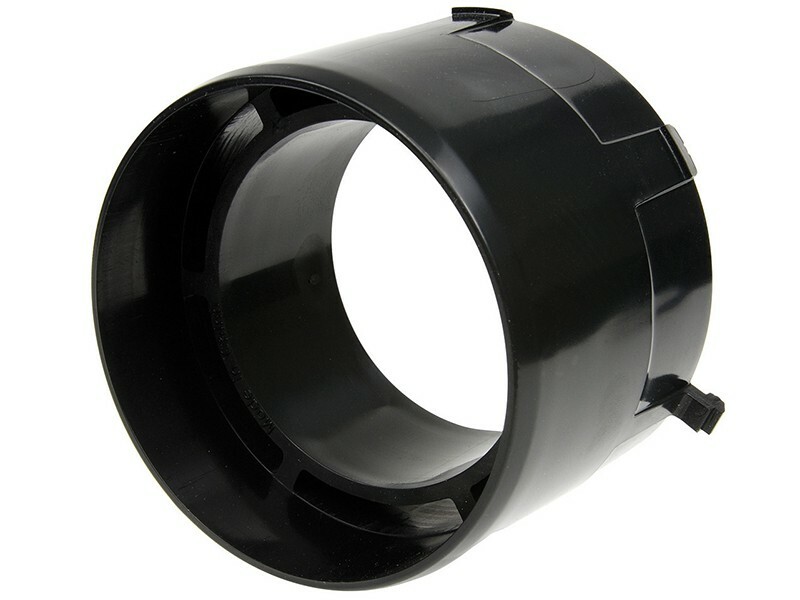 The ROUSH Vent Gauge Pod will obstruct the air through the system can rest assured that there is no significant loss of air flow for the cooling and heating functions of either the Mustang or F-150.